Have We Outgrown Each Other? Home » Blog » Helpful Tips » Have We Outgrown Each Other? Understanding the Different Types of Therapy ProfessionalsHow Can We Communicate Better? 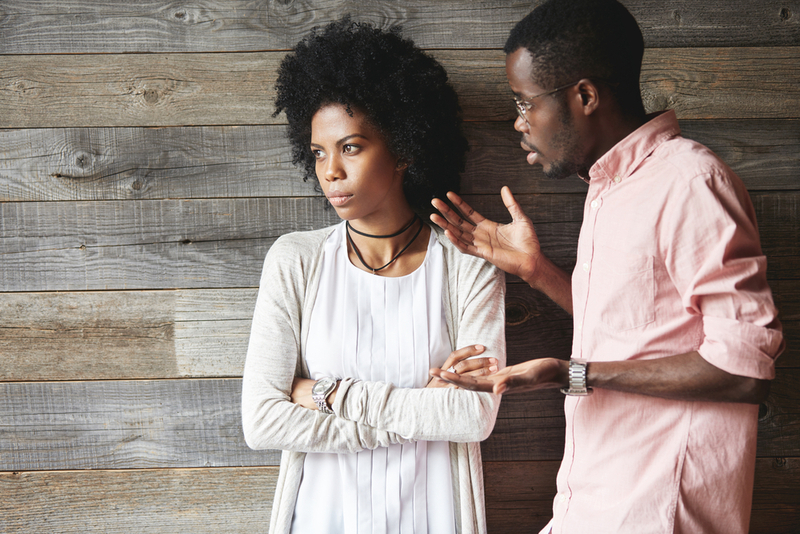 Many couples experience phases when they feel disconnect or begin to share fewer of the same interests, wants, priorities, and needs. It can be a difficult and frustrating in times when you do not want to connect or unmotivated to improve the situation. To put it bluntly, sometimes we can literally become tired of our significant other, and this can happen after one, ten, or thirty years. That being said, it doesn’t mean that you are on the verge of breaking apart permanently, if at all. Some couples may create some distance, take vacation alone or separated temporarily in an attempt to “rekindle the fires,” so to speak, and reinvigorate a shared interest in one another and each person’s interests. Of course, this is an extreme measure by any means, and it is far from recommended as it could worsen tensions and cause the two of you to drift further apart. Sometimes a mental shift is associated with a “mid-life crisis” or life transitions, and at other times it can stem from exterior pressure or inspiration. Regardless, it is important that the two of you take the time to consider how your thought processes have changed, and try to pinpoint when you began to feel as if you’ve outgrown one another. Did one of you take on a new hobby that made your significant other feel as if they were more or less mature? Or is there a feeling between you that someone isn’t contributing as much as they could or have done previously in the relationship? Regardless, it’s important to take the time to address these issues and sit down to talk them out. Ignoring them will only lead to a deeper mental and emotional separation from one another. Sometimes, a lack of intimacy (or moreover, the drive to encourage it) is a sign that a couple is becoming tired of or outgrowing one another. Perhaps one (or both) of you recently gone through physical changes that are unattractive to the other person, or maybe one of you has shown a lack of care for your appearance and physical fitness. As we get comfortable with our partners, we can take our appearance for granted. There’s no shame in admitting these things might have happened. It’s important to remember that while a healthy relationship isn’t built on the intimate and physical side of things, feeling physically attracted to the other person will help protect against the bond breaking due to a sensation of attachment. At the same time, don’t let this be the only contributor towards staying together, as then it can become an inherently unhealthy connection. Touched upon earlier, it is crucial that the two of you respect the situation and sit down to talk things out. Are you sick of one another’s interests? Has one of your attitudes changed to a negative and nagging one? If a couple feels that they’ve outgrown one another and can’t identify the issue, it is important that they seek out the guidance of a professional therapist specializing in couples therapy and relationship care. Often, it is an outsider who clearly sees the problems festering in a relationship, and the presence of a knowledgeable and certified expert can better assist in pinpointing the exact cause and origin of the tension in your relationship. Therapists can also help create results that couples on their own struggle to achieve when dealing with feelings that they’ve outgrown one another. They can help identify what has changed, and also assist and encourage growth together in partnership. A relationship is a complicated and challenging yet incredible experience. There will invariably be ups and downs along the way, and the two of you are destined to learn more about one another throughout your shared journey. If you feel as if you are outgrowing one another, don’t fret. Take the time to consider the influencers in your relationship, and don’t be afraid to communicate with one another that you both wish to tighten your bonds through addressing and fixing underlying issues jointly.